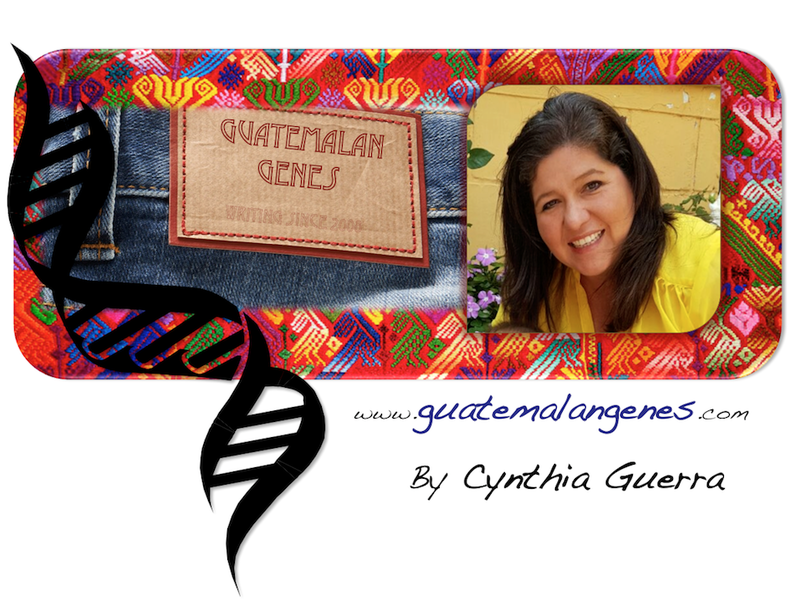 Dear readers, I have been gone for two weeks from Guatemala and now I am back with so many topics to blog about. ( The Latin America Heritage Camp and our road trip through Mexico). Today our main objective is getting across the border. I can see my beautiful Guatemala but we can't get in until we get all the stamps, payments and scrutinizing of our van, while that happens I am enjoying again my Black Berry connectivity. We left Colorado on Tuesday and a week later we are almost home, 5 more hour to go....but we might have to stop on a restaurant along the road to watch the Uruguay vs Netherlands World Cup game. Picture: Border crossing Talisman, MX - El Carmen, GT. It is a good thing for Guatemala to have universities such as Universidad Francisco Marroquin bring to us the opportunity to be first hand with academia of this caliber. These came from my friend Claudia grandmother's backyard avocado tree in Santa Lucia Cotzumalguapa, Escuintla. Yum! Graduating from Universidad de San Carlos one gets invested with robe and colors by chosen professionals in this case father and brothers. "Id y enseñad a todos" is the University motto. Buscando Visa para un sueno. Looking for a visa for a dream. Buscando Visa para un sueno is the title of a song by Juan Luis Guerra (c. 1990). It goes "Eran las 5 de la manana, y uno por uno al matadero..." (It was 5am one by one to the slutter house). With the tourist visa price at $140.00 and no guarantee of getting it, it does feel like a slutter house. To apply for a tourist visa, one has to go to a bank to pay the $140.00. You will get a phone card to call to get an appointment assigned about a month out. You get to the embassy the day of your appointment and pack any evidence that you can that will show you have enough ties in Guatemala to not want to stay in the US once you are in. Say a prayer before going in!